There are 4 en suite boutique bedrooms each stylishly designed but with that cosy home from home feel to make for a comfortable stay. Experience a taste of north Norfolk living with a welcome to match. 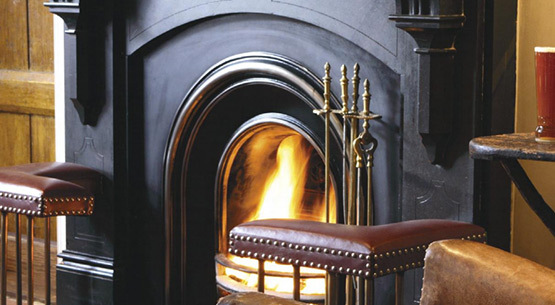 Fabulous outdoor areas to explore or cosy evenings inside by an open fire in winter. The enclosed summer garden is perfect for the kids to play and garden bbq is fired up on sunny days. Contact us on 01263 712 691 or info@kingsheadnorfolk.co.uk for availability or more information. We can accommodate most dietary requirements. Please contact Reception at your earliest convenience so arrangements can be made with the kitchen to accommodate your needs. If you are hard of hearing, or would require assistance in the event of an evacuation, please let Reception know at check in. Dogs A surcharge of £10 per dog, per night applies. Guests are asked not to leave dogs unattended in bedrooms without first advising reception, leaving a contact number of where they can be reached. Owners must take full responsibility for their pet’s behaviour throughout the stay and will be charged for any damage caused by their pet during their stay. Children are very welcome and we have one family room available. Additional £30 per night applies for children staying in our family room, with maximum of one extra child / one adult per night.